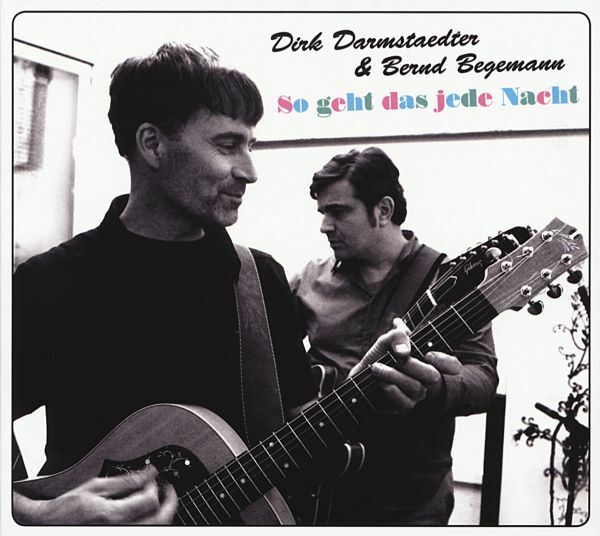 Tapete label co-founder Dirk Darmstaedter and his artistic collaborator Bernd Begemann, both of them popular German singers and musicians in their own rights, combine forces on the "So geht es jede Nacht" album to showcase some of their earliest influences. They look back on almost forgotten German RockNRoll songs of the Fifties and early Sixties, many of them cover versions of American hits that were re-recorded by German artists with quite incredible German lyrics back then. Sure fun for German-language music fans. 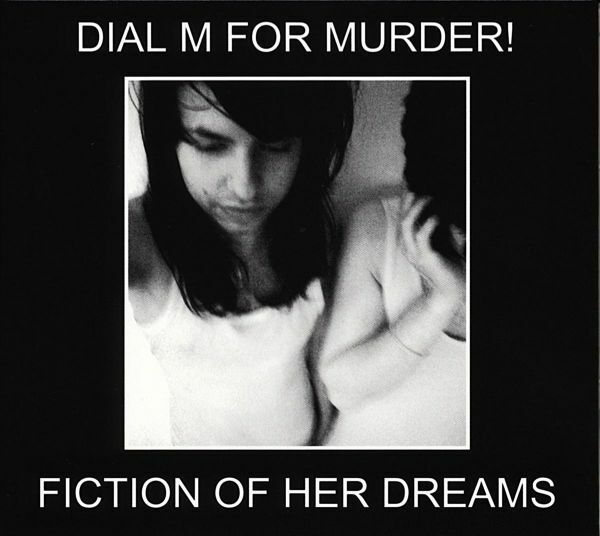 Swedens Dial M For Murder! are back with a full-length debut album. References to 80s British "Dream Pop" bands such as A.R Kane and Chameleons are to be found, as well as the aesthetics of classic bands like Joy Division or current contenders Interpol and Ladytron. This is a pretty raw sound that is all about mood and expression. Haunting vocals, soaring melodies, fuzzy electric guitars, mean sounding synths, dirty drumboxes . its all here, its all wonderful! If music were a sandwich, Dorau would toss the bread and just eat the filling. Who needs verses, anyway? To the detriment of the fragile vinyls, not to mention the displeasure of his sister (they were her records, after all), he would lift the needle and drop it onto his favoured grooves (the chorus). To this day, Andreas Doraus aversion to verses is as strong as ever. Should one point out to him that his own albums actually contain more than a few verses, the artist is wont to reply: "The record company made me!" The sheer nerve of it!Fortunately, he has now arrived at Tapete Records, a label renowned for giving free rein to libertine spirits. The songs on Das Wesentliche feel all the more opulent for having left so much out. And they are wonderfully brief - a brilliant move in this internet age of shrinking attention spans. It is a stroke of genius to remove anything and everything which may run the risk of being boring or annoying. 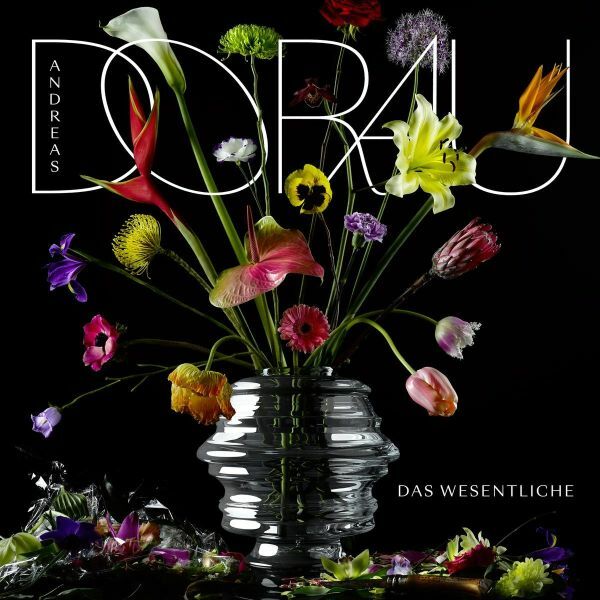 Not so easily done in real life, but anything goes in art, as proven by this albums impressive results.Andreas Dorau produced Das Wesentliche together with top producer Zwanie Jonson. When Jonson enthusiastically hits the record button, hes liable to cry "Off we go on another wild ride" and "Das Wesentliche" is as wild as they come. Bubblegum, dance, HI-NRG, leftfield electronica, junk shop glam and yacht rock are all signposted along the way. Dorau is supported by friends like the Marinas, Carsten Erobique Meyer and Gunther Buskies in his daring endeavours to strip away unnecessary ballast from the music. May his confr�res follow his visionary example in the future! 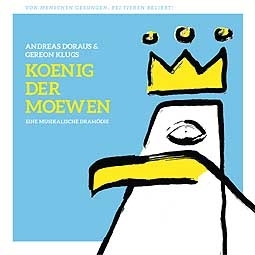 "Koenig der Moewen" (translated as "King of the Seagulls") will most likely appeal only to the German-speaking market, so its not going to be marketed or promoted by the Tapete label internationally.However, one of the creators of this album, Andreas Dorau, is well-known internationally since his early contributions to the so-called New German Wave with songs such as "Fred vom Jupiter", and has been active musically ever since. So a short explanation about this release would seem to be necessary.Dorau and his partner in crime Gereon Klug created the "Koenig der Moewen" as the soundtrack to a theatre play of theirs that will have its premier at the renown Hamburg-based Kampnagel Theater this summer. The 13 songs on this album were composed and recorded specifically for the play, and apart from the two authors it features contributions and vocal appearances by singers such as Zwanie Jonson, Carsten Friedrichs (Die Liga der Gewohnlichen gentelmen), Kenji Kitahama (Friedrich Sunlight), Julia Wilton (Das Bierbeben/Pop Tarts) and Sab Janoh. And in case that you always wanted to hear Tapete label boss Gunther Buskies sing, you can do just that now on the song "Drogenentzug".All songs sung in German language, musically "Konig der Moewen" comes across as a mixture of current Andreas Dorau music combined with the sound aesthetic of Die Liga der Gewohnlichen gentlemen). 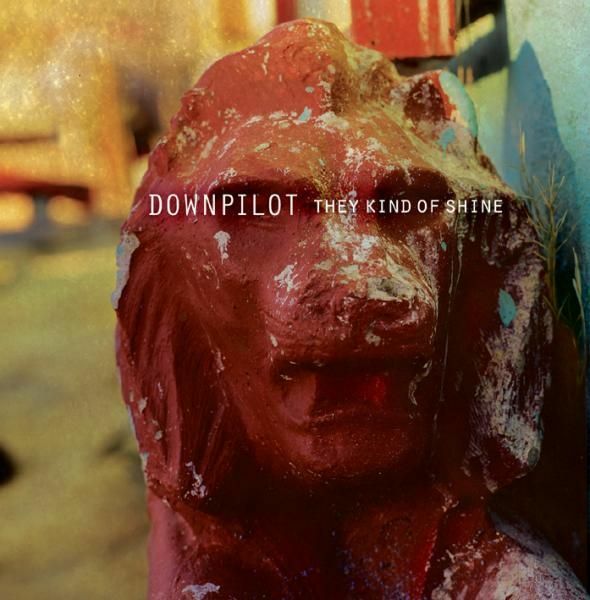 Seattle's Downpilot - essentially multi-instrumentalist Paul Hiraga, plus producer/percussionist Tucker Martine - charmed critics with 2003's "Leaving Not Arriving". Back catalogue title, now available. For the follow-up to the acclaimed They Kind of Shine (including songs featured on television series "One Tree Hill"), Hiraga sequestered himself on Seattles nearby Vashon Island in a spacious woodland studio and set to writing and recording, far from the distractions of the city. 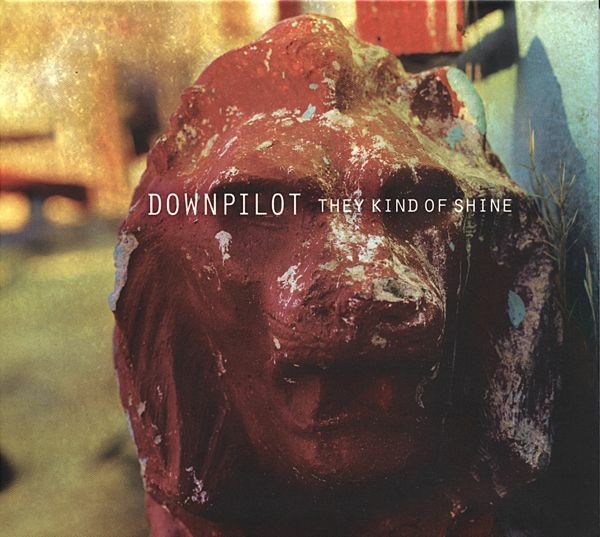 Although several Downpilot alumni would later make cameos, the feeling from the start was that this would be a more intimate, solo-style album. 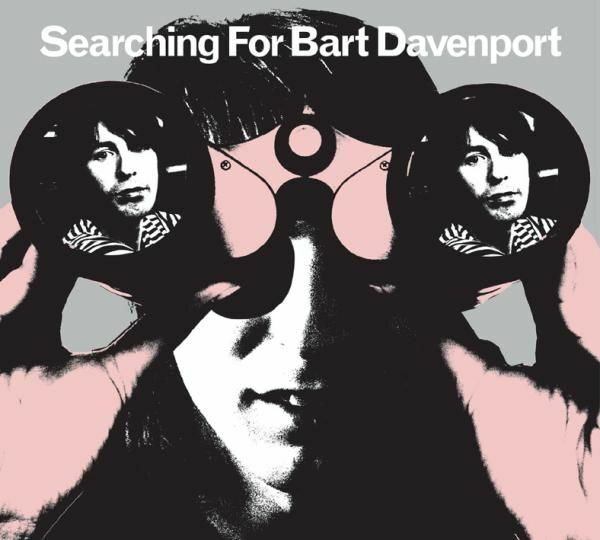 With his arsenal of self-made recording equipment and surrounded by an extensive collection of vintage keyboards and other instruments, the multi-instrumentalist recorded ideas in a spontaneous, stream-of-consciousness fashion. 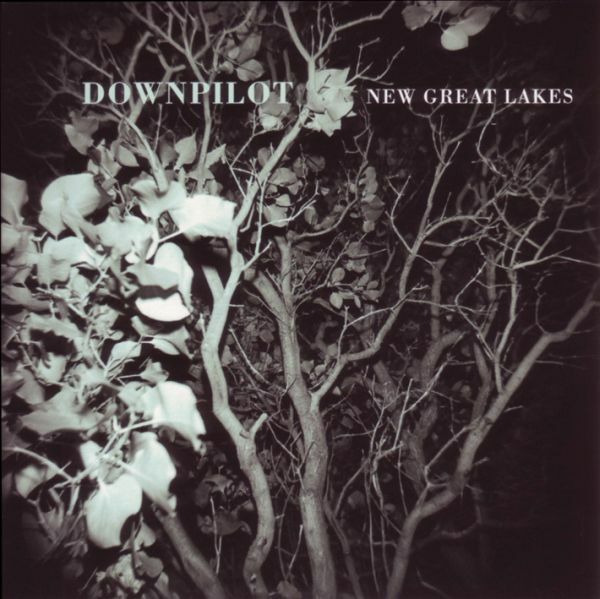 After a solitary week the foundation was laid for the 4th Downpilot LP: New Great Lakes. 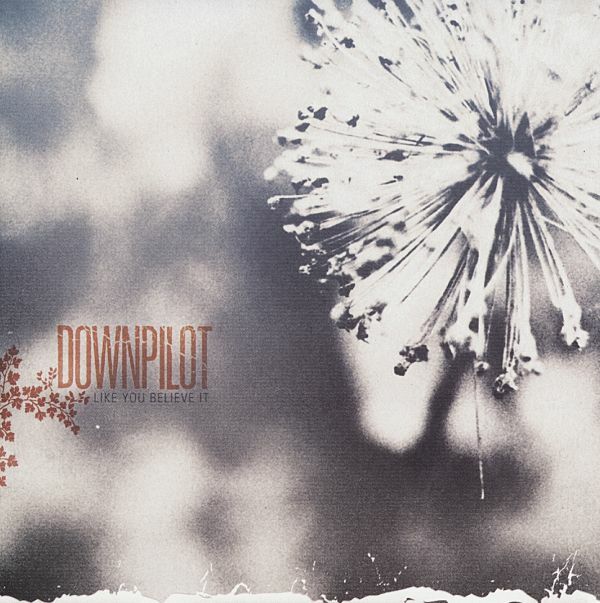 When recording for this album began, Downpilot's Paul Hiragafound himself inspired by a drawing his father had made for himfrom memory, of the same mountain that he had drawn manytimes as a child while living in a Japanese-American internmentcamp in the California/Nevada desert during the war. The resultwas the song Day of the Long Sun, which became a touchstonefor the album. This mood inspired him, to go back in time to the small town in California where his father was born and imagine life on the West coast in another era. As in the songs Rosaline as well as My Paper Sons (a term to describe Chinese immigrant labourers who forged documents to become citizens after the great earthquake and fire of 1906 in San Francisco), a tone for the album was set, creating a swirling, hot and dusty backdrop. With tinges of psychedelia, and Hiraga's dominant melodic sense guiding the trip, the album travels through shadowy and haunting places, and emerges with hopeful vision and a hard-won freedom. 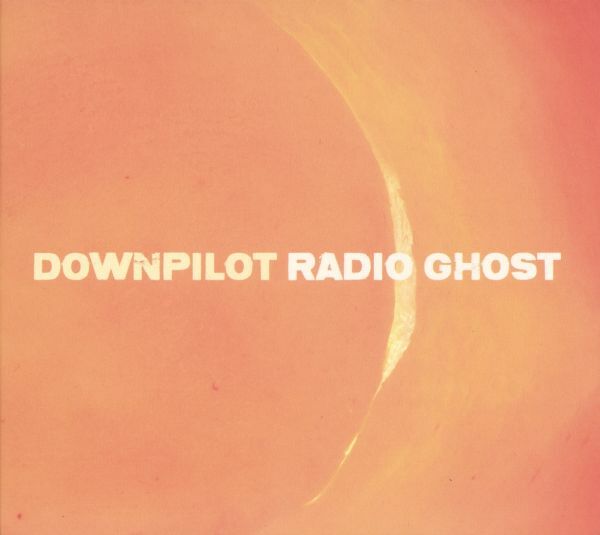 Recorded on vintage analogue gear and presented in two sides in the tradition of the best classic vinyl, Side One leads off with the title track Radio Ghost, with its lively syncopated beat and Farfisa organ lending a mysterious and somewhat middle eastern tonality, moving through the slightly sinister Reno, to the soulfuland cathartic side closer Hallowed Ground. Side Two venturesinto more trippy and cinematic landscapes, culminating in theslow burn and build of epic album closer Suzanne. Much like artists such as Tame Impala's Kevin Parker and Kurt Vile, Hiraga records nearly all the instruments himself from realvintage drums and slide guitars to analogue keys and delivers an album in tradition of Jeff Buckley, Big Star's Alex Chilton and Gene Clark. 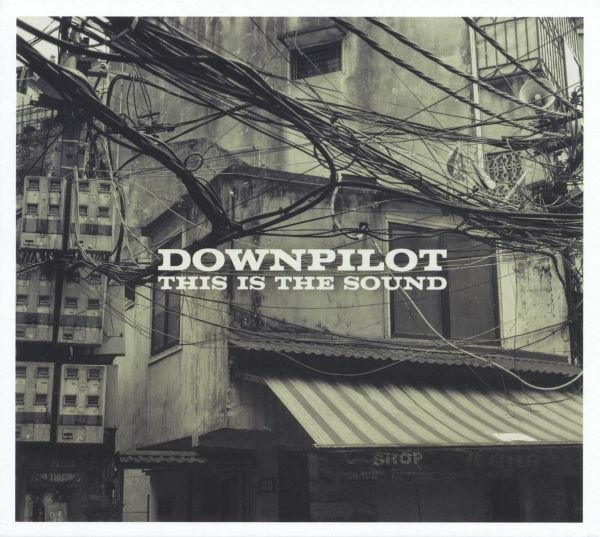 This Is the Sound starts with no fuss, frills or preamble. The first line of the opening track, "Your Supply", drops in right in on the first downbeat and ends with a sentiment about as resigned and unapologetic as can be: "This is the sound of everywhere." It dissolves on a wave of swirling feedback and gorgeous kerrangs, and what comes into focus is a kind of manifesto against the smugness that has led to our current state of affairs. This sets the tone for a bold piece of work by a seasoned and accomplished artist. 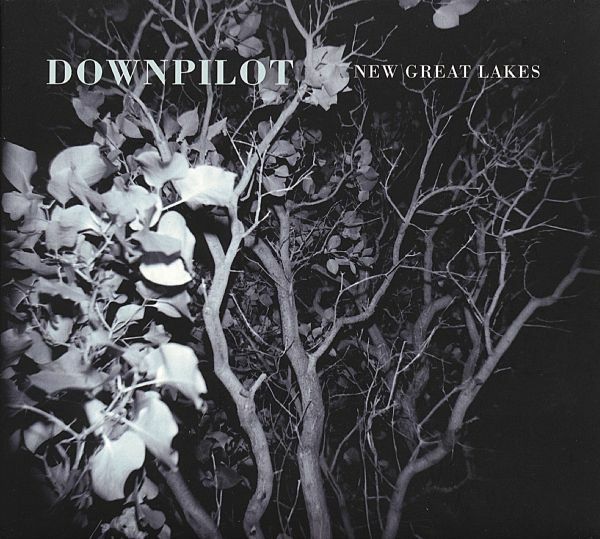 While Paul Hiragas latest (and sixth) Downpilot album at times may nod to the understated psychedelia of 2015s Radio Ghost or the intimate melancholia of 2011s New Great Lakes, this latest collection is edgier and much more immediate. The second track slams straight into Historian, a wry commentary on western civilization that harks back to the 19th century through a 70s rocker lens. 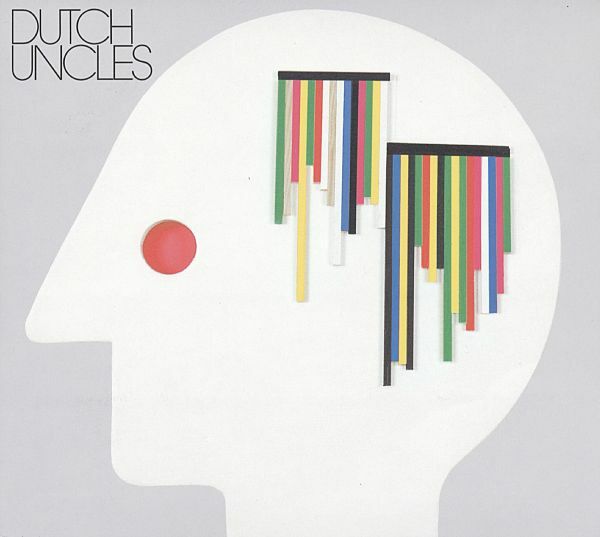 Trying to pin down the sound of Dutch Uncles is tricky. They twist and turn like swallows in flight. The vocals soar as guitars duel, rise and hypnotise, bass and drums locked together thrusting upwards then sideways, then down, then up again. References abound but dont define. Somehow they are New Wave, No Wave, Post Punk and Pop all at once. They have the well-drilled groove of a Strokes, the chiming African inflected guitars of a Vampire Weekend, the otherness of a Shudder To Think but then theres the repetition of a Steve Reich and the singular singing of Duncan Paton. These ten songs are just the start. 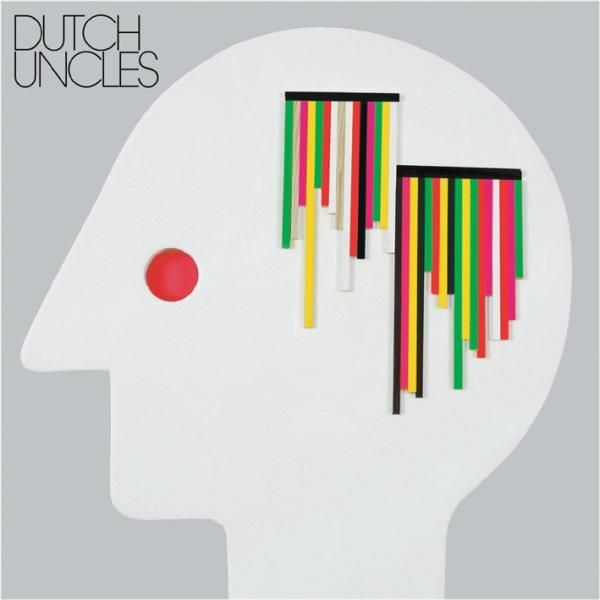 Dutch Uncles are only opening their wings. Denmarks The Elephants are great fun. Their music is so infused with an uplifting, sunny vibe that it instantly puts a smile on your face. 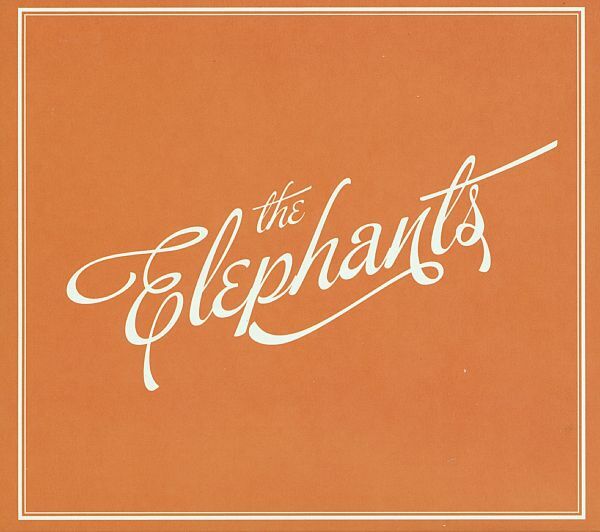 This is Brian Wilson-esque power pop awash in gorgeous melodies, harmonies, backing vocals and quirky instruments. 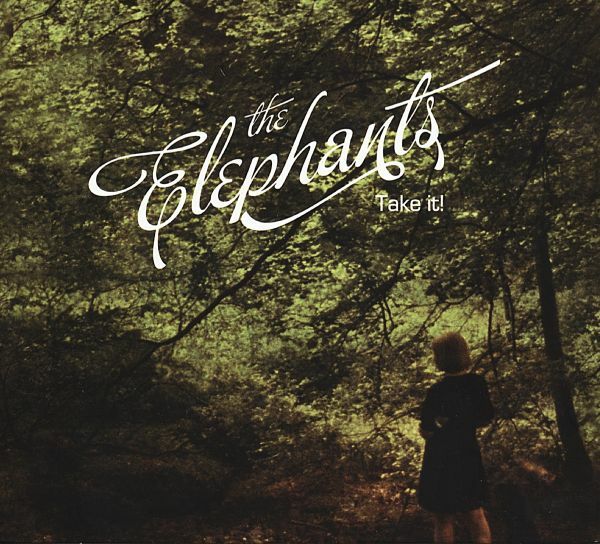 The Elephants debut album had come out in 2007 to ecstatic reviews all over Europe and in Japan. "Cheerful Indie-pop with a hint of Morrissey-like depression. Like a fizzy glass of Alka-Seltzer, it's meant to pick you up. THE SUN (UK). Tracklisting1.The Organ Grinder2.Take it!3.Eva4.The Migrant5.Turtle Struggles6.Molehills7.Nothing But Clues8.Now9.What Happened? 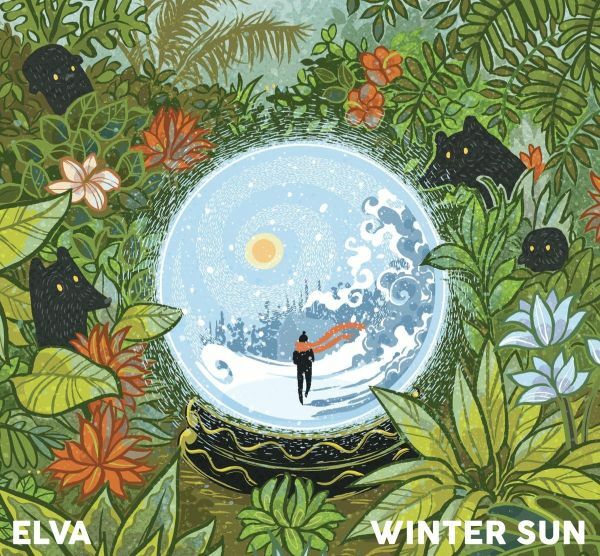 This first slice of super charming indie rock is the sound of the last whiff of summer air gliding in through the window and warming sad souls on the brink of autumn with inciting pop sensibility. 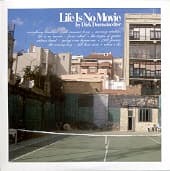 It is catchy, convertible cruising and sun tanned songs with a side order of bittersweet melancholy. 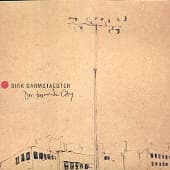 The band already has several demos and self-published EPs on their conscience and has been hard at work in the studio this winter, assisted by Morten Bue, who is best known as a skilful sound alchemist, who also has produced albums for Figurines, Sterling, Diefenbach and Moi Caprice and has assisted in the births of numerous other Danish bands. "This record talks about loneliness, bad decisions, moving on, searching, and working," says the self-proclaimed "woe-is-me" lyricist. The album, written during a transitional period in Peter's life, is a perfect example of an artist finding his voice. Emotions are effectively, yet simply, captured and reflected. He writes with poignant honesty, singing about experiences to which all listeners can easily relate, although few would have the nerve to broach with such candour. "Party Of One" is a rewarding debut for Elkas, the result of traveling unfamiliar terrain and taking risks. "I still think the Rabbits is the most exciting band I've played in, or even heard, in a lot of ways" he says, "but I like solo. It's easier to absorb. It's a bit more palpable." As a party of one, he certainly holds his own.